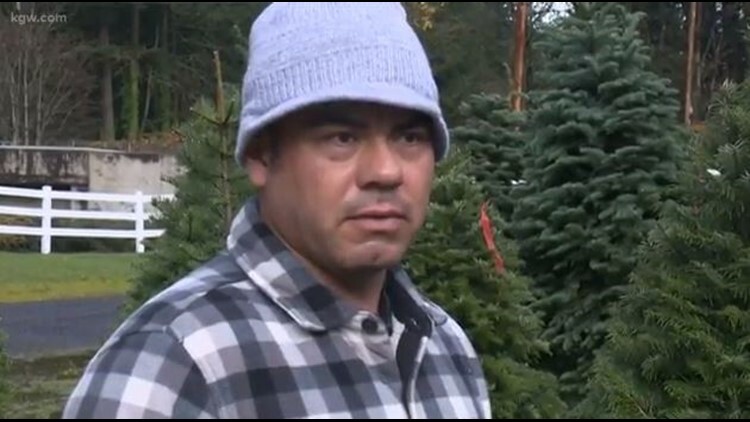 OREGON CITY, Ore. — A shortage of Christmas trees this season is driving up prices. 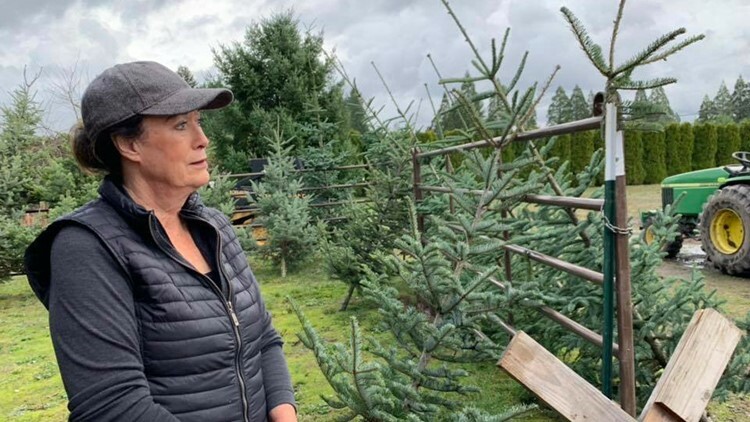 The owner of the Historic Kirchem Christmas Tree Farm in Oregon City, Cher Tollefson, said her farm of 26 years is facing a tree shortage like it's never experienced before. Not only does the farm have a limited supply of large trees, but seedlings planted in recent years are also struggling. "For the last three years, we've planted thousands of trees and they didn't make it through the summer and the summer heat,” she said. Tollefson said her farm simply doesn't have enough trees to stay open for much longer this season. "We will sell out all of our trees this next weekend,” she said. Abel Aldana is facing similar challenges. Not only is he short Christmas trees at his own nursery, he's even having a tough time finding trees on other farms to buy. "We have to pay like eight or nine dollars a foot and before we used to pay like five dollars," he said. And that translates to higher prices for customers. Aldana is selling his trees for 10 to 15 dollars more than last year. Agriculture experts say there's several reasons for the shortage. For one, about a decade ago there was an over-supply of Christmas trees, so many growers stopped planting them. Fewer seedlings then mean fewer large trees now. And the trees that were planted have struggled and many died in the recent long hot summers and drought conditions. "We are thinking this could be our last year for a while," Tollefson said. Her family farm is now looking at planting other holiday-themed crops like pumpkins to make up for the loss.